Since Delos is one of the Cycladic islands, it can be easily accessed from the surrounding area. There is no airport on Delos, which means that you will need to reach the place by boat. The closest major island to Delos is Mykonos, which means that Delos is a great day trip for those who are staying on the island. 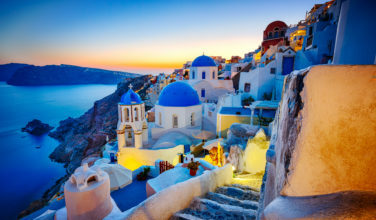 Santorini, another of the Cycladic islands, is also nearby. If you know that you want to spend some time exploring Delos, you will want to research which of the nearby islands you want to base your trip on and then make your arrangements to visit here. Once you arrive, it is clear that Delos has a rich history. There are some stone huts that were found on the island, and it is estimated that these huts originated in the 3rd millennium B.C., or around 3000 B.C. It is also said to be the mythological birthplace of the twin gods, Apollo and Artemis. As a result of this mythology, some of the ancient structures that are found on the island have to do with the gods and goddesses, such as the House of Trident. In fact, the island of Delos is thought to have been important. The Cyclades were named because every one of the islands in the group actually encircle the island of Delos. It had importance at several times throughout Greek history. For example, it was the meeting spot of the Delian League, which came about during the Persian Wars. The best way to learn all there is to know about Delos is to take a guided tour once you arrive. You can do this one of two ways. First, you can book an excursion that will provide transportation to the island and then will show you around the ancient archeological site. You will also be able to hire a guide once you arrive on the island as well as peruse the grounds on your own. In order to get the most out of your visit, it also could help to learn a little bit abut it on your own before you arrive. 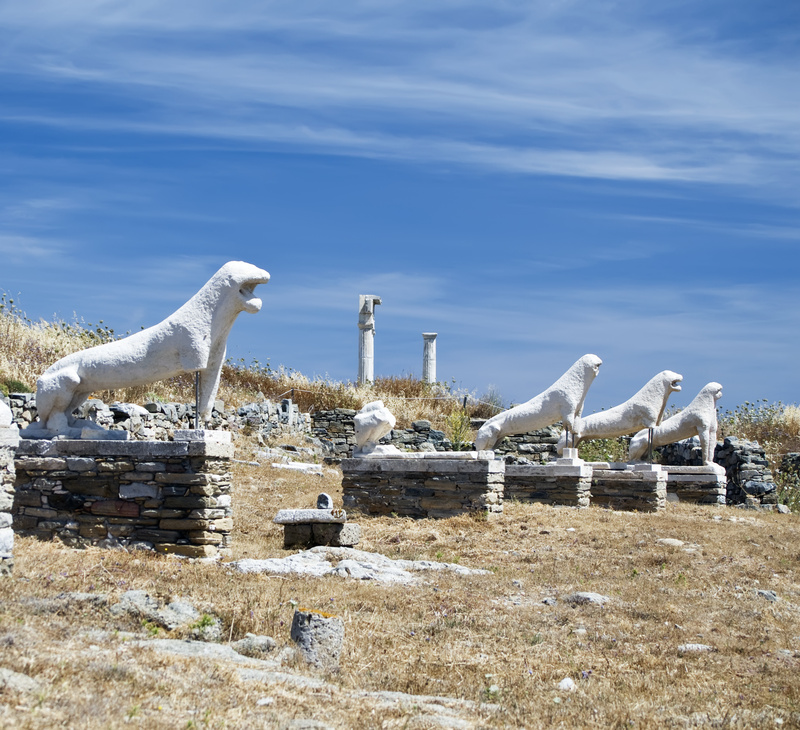 When visiting the Greek islands, the ancient Archaeological Site of Delos is worth a trip. 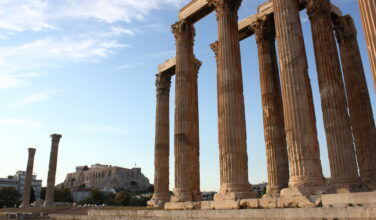 This is a great place to learn all about the mysterious nature of Ancient Greece. 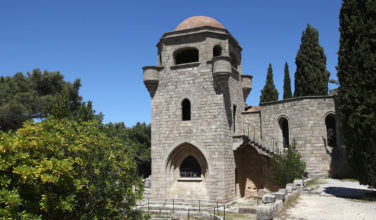 At one time, the island was considered to be a religious and even a political center that had an important place in the culture.